Members of the club participated in a series of competitions. Three mandatory ones such as sit ups, push ups, and a shuttle run. There were also individual and fun team building competitions as well. The goal is to inspire members toward achieving tangible, short-term fitness objectives. Our club will host Fitness Competition for members of all ages to encourage a positive, competitive spirit and challenge young people to reach new heights in physical activity. Despite the hot weather she managed to smile the entire way through her push ups. The competition has fun activities that will appeal to members of diverse interests and abilities. To create the positive competition necessary for developing the grit, tenacity and resilience young people need, each activity will include a part to allow members to compete against themselves to inspire self-motivation. One of the mandatory events required was push-ups. 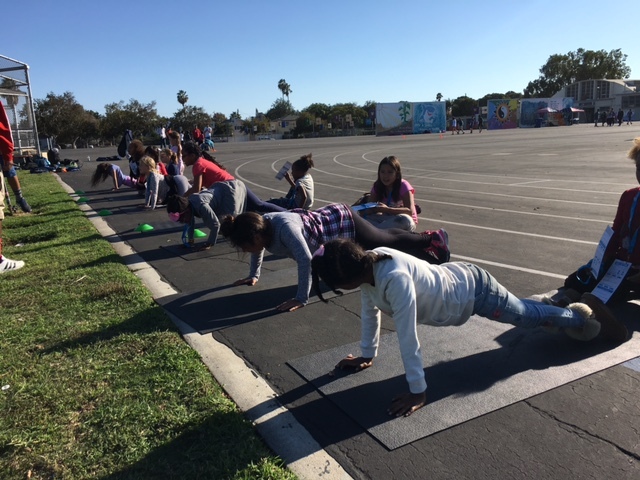 Many of the student that had set their push up goals had surpassed or achieved them. 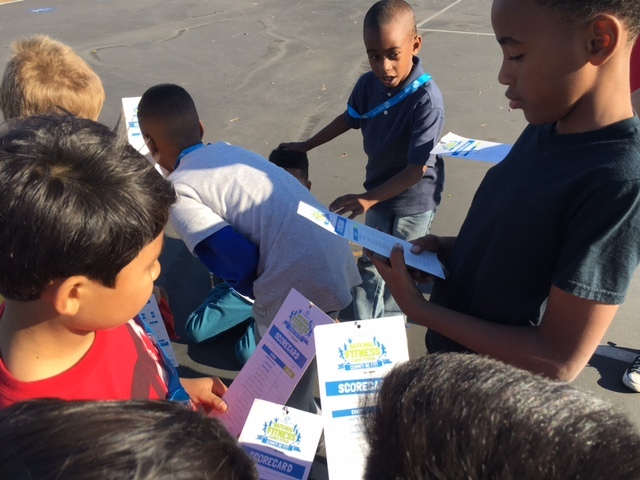 After completing the shuttle run many of the kids were excited to compare and write down their completion time.